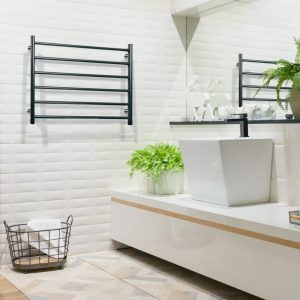 Featuring crisp lines and clean angles, the Caldo 6 Bar Heated Towel Rail makes it easy to enjoy wonderfully warm and dry towels all year round. 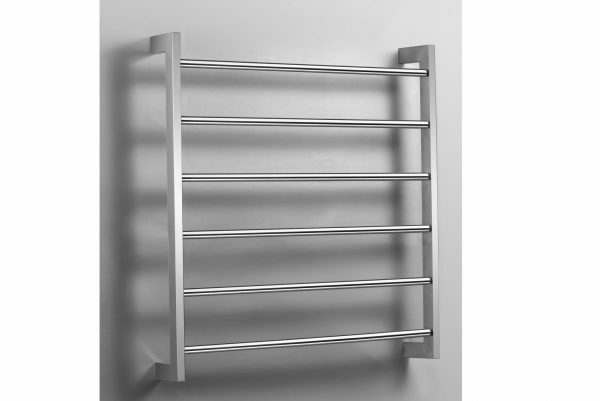 With 6 heated bars, this towel rail can warm several towels at once, ideal for family bathrooms. 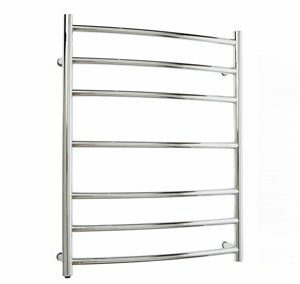 Made from polished stainless steel, the Caldo towel rail’s squared design complements a range of contemporary bathroom decor styles. 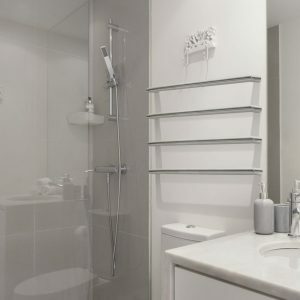 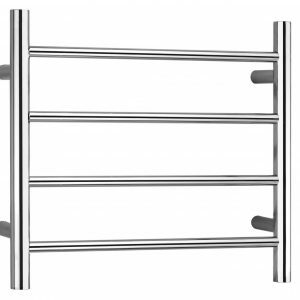 The heated towel rail is available in left or right hand hard wire installation. Regularly cleaning your Caldo Bar Heated Towel Rail will keep it gleaming for years.